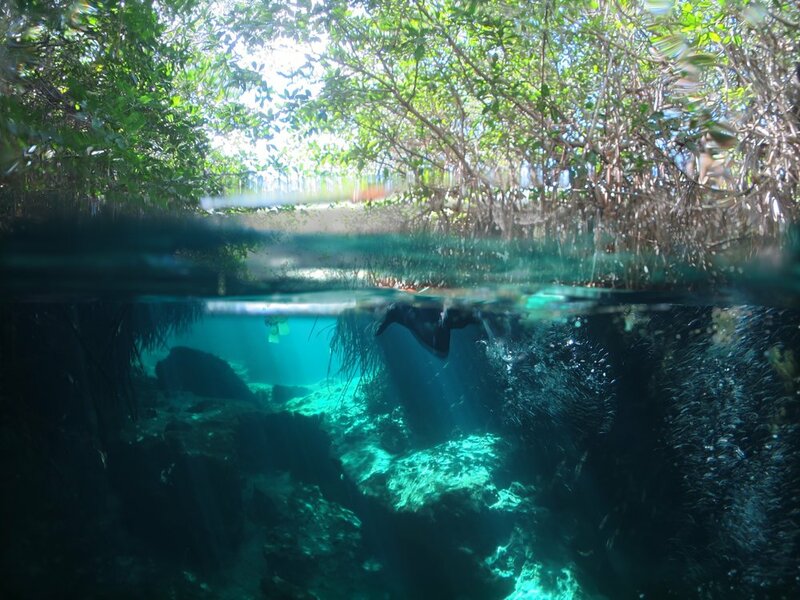 The Yucatan Peninsula in Mexico offers the unique opportunity to freedive in the mystical Cenotes, a natural sinkhole of water.The cenotes are a true gift from Nature. The fresh water is extremely quiet, welcoming you to a world of silence and rest. 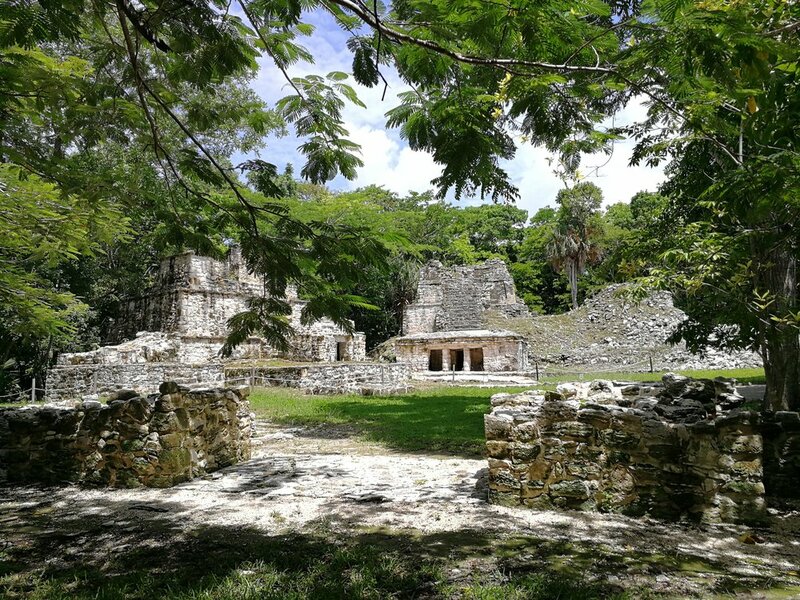 One of the great aspects of freediving in the Yucatan Peninsula is to connect with nature and discover the wonder of the Mayan civilisation. 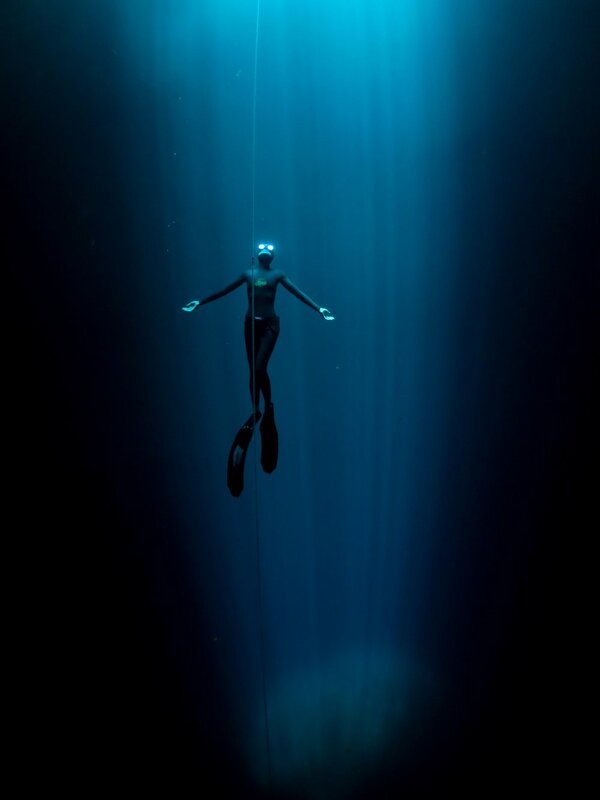 Come and enjoy a fun, adventurous freediving trip! 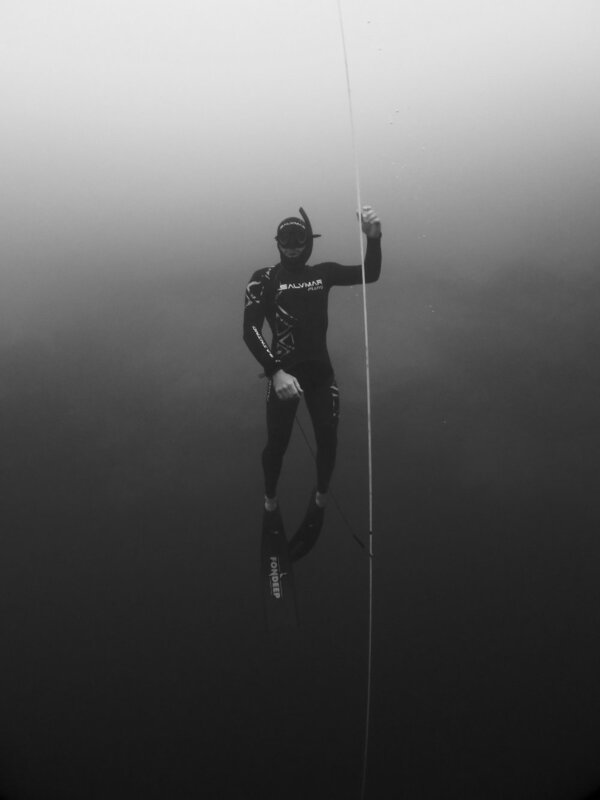 You will be a maximum of 3, offering plenty of time and space, to allow a personalise coaching and improve your freediving techniques. Each day includes freediving session, and/or visit of the Ancient Ruins! Everything is taken care of, so you can relax and enjoy your dives!! Be ready for the adventure, and plunge into the secret world!